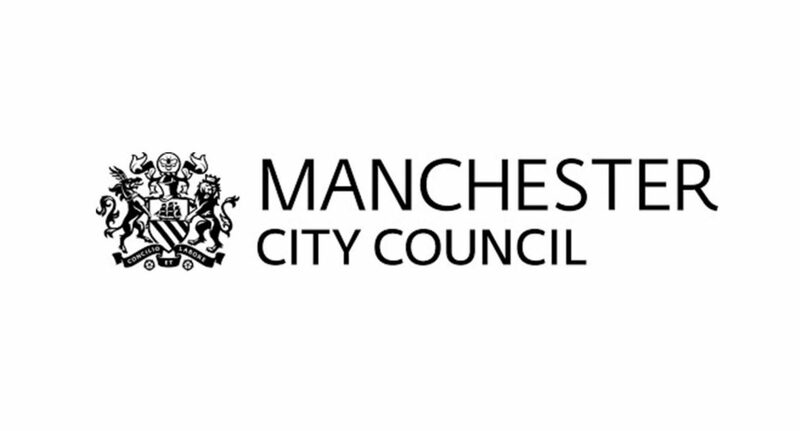 On the 31 January Manchester City Council released the draft budget for 2019/2020 and is set to complete a three year commitment. The budget will scrutinised by a number of committees, before being considered by the Council’s executive on 13 February. According to the Council’s press release, it will meet the three year plan, even with pressures on funding, something which Sir Richard Leese, the leader of Manchester City Council, claims “is hitting cities like Manchester hardest”. A large amount of the budget (51%) will continue to be provided in the caring for vulnerable adults and children, reflecting the demands of residents. These priorities will continue to shape the budget’s balance, with there being a growing need for both adult and children’s social care. An additional sum of £12m has been made available through government funding to tackle the demands of residents. The issues raised relate mainly to Social Care Services, which have been deprived of funding by Manchester City Council since 2010. In the eight years since the Council’s spending power has been reduced by £179m (29%) . A unacceptable 13% greater loss than the national average (16%), leaving spending power per head the 10th worst in England (£355). The City Council does have the option to increase the Council’s element of the bill by 1%, but will stick to the 3.49% level as agreed at the start of the three year budget. Further investment will be made into areas valued most according to the Council’s assessment. Child services care will receive £13.6m, £10.8m more than the £2.8m agreed. Investment for Adult Social care will increase by £7.6m, taking total spending to £11.4m. A necessary £4.3m will go toward homelessness services, whose support is vital during more extreme winters. While the £100m highway improvement programme will go ahead. Major schemes are expected to appear online this year, including £1.7m to be spent on repairing potholes.